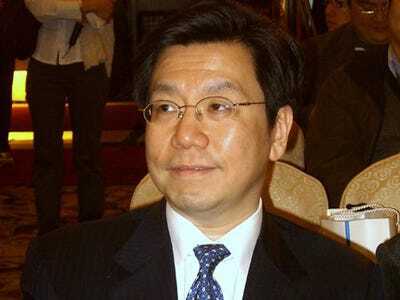 Kai-Fu Lee, a hugely influential Chinese Internet executive, said Sunday that he’d been censored on Sina Weibo and Tencent for a three-day period.Lee, who previously ran Google and Microsoft’s operations in China, has 30 million followers on the two social networks, Bloomberg reports. He now runs InnovationWorks, an incubator for Chinese startups. Lee has criticised the Chinese government for its tight control of the Internet. He recently complained about its censorship of GitHub, a site for sharing open-source code popular with developers. After a five-day period of inaccessibility in January, Chinese censors lifted their block on the site.